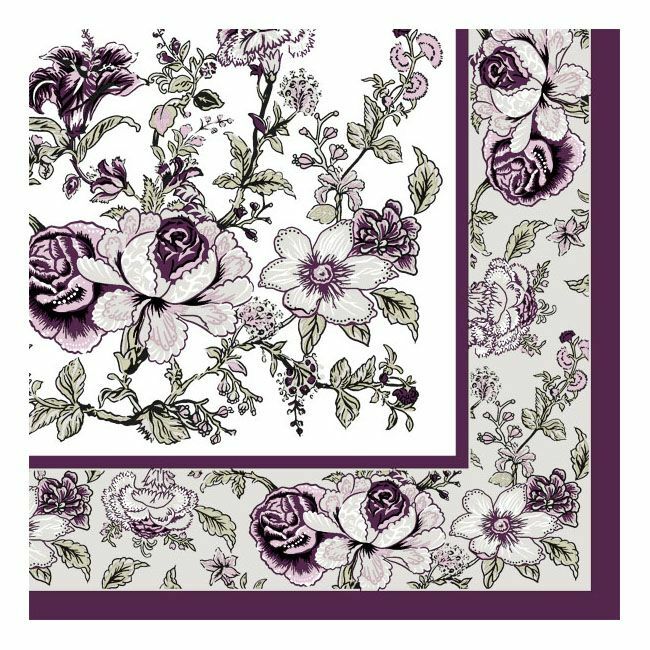 Dining Collection Lunch Napkins - Eggplant Bountiful Blossoms - 20 ct. 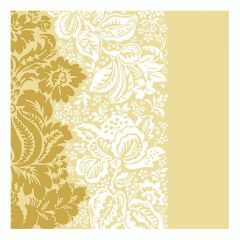 Dining Collection Lunch Napkins - Golden Peach Petal Pride - 20 ct. 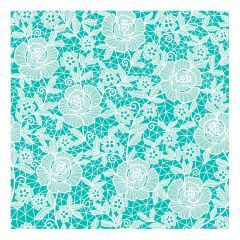 Dining Collection Lunch Napkins - Blue Bountiful Blossoms - 20 ct. 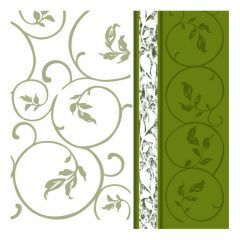 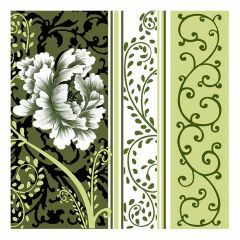 Dining Collection Lunch Napkins - Olive Curlicue - 20 ct. 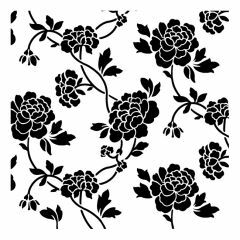 Dining Collection Lunch Napkins - Black Curlicue - 20 ct. Dining Collection Lunch Napkins - Plum Curlicue - 20 ct. 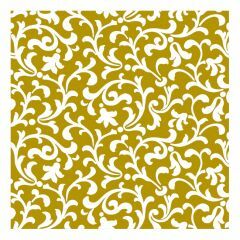 Dining Collection Lunch Napkins - Golden Curlicue 1 - 20 ct. 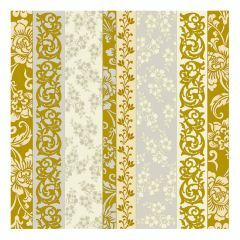 Dining Collection Lunch Napkins - Golden Curlicue 2 - 20 ct. 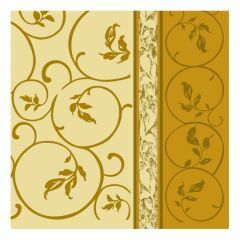 Dining Collection Lunch Napkins - Rose Gold Scrolls - 20 ct. 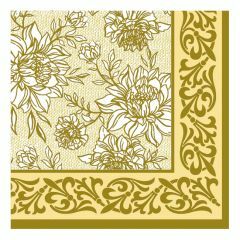 Dining Collection Lunch Napkins - Simply Elegance - 20 ct. 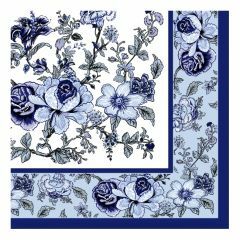 Dining Collection Lunch Napkins - Blue Beauty - 20 ct. 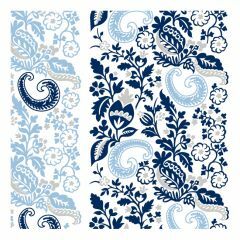 Dining Collection Lunch Napkins - Antique Inspiration - 20 ct. 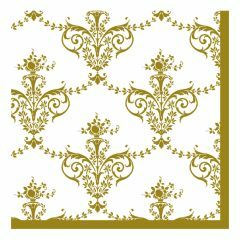 Dining Collection Lunch Napkins - Royal Fleur-de-lis - 20 ct. 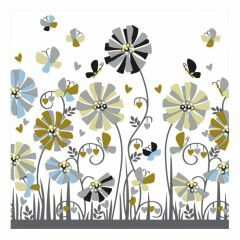 Dining Collection Lunch Napkins - Butterfly Love - 20 ct. 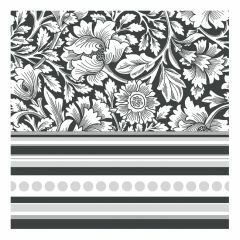 Dining Collection Lunch Napkins - Black Tie Affair - 20 ct. 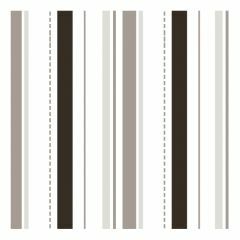 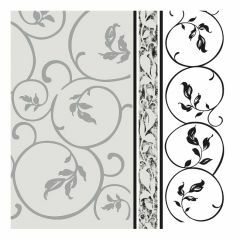 Dining Collection Lunch Napkins - Shades of Grey - 20 ct.
© 2019 Fantastic Industries Inc. All Rights Reserved.